The Disability Trust helps people with a disability find gainful, worthwhile and satisfying employment in the community. We offer a variety of disability employment services in Sydney and throughout NSW; read more about two of Australia’s leading disability employment services below. WorkAbility is a disability employment service dedicated to finding suitable jobs for people who have an injury, disability or health condition in open employment. Since its inception in 1991, WorkAbility has built an enviable reputation for matching the needs of job seekers with the requirements of employers. 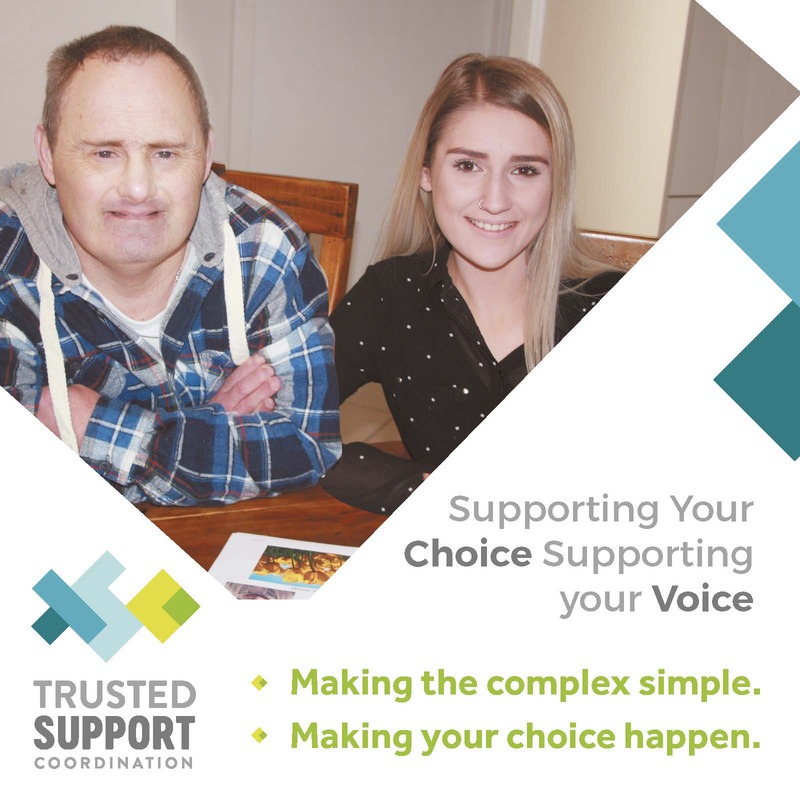 It is a leading disability employment service and is rated “high-performing” by the Department of Education, Employment and Workplace Relations. It places people in a variety of roles from job trials to apprenticeships and casual, part-time and full-time positions. Our experienced team of employment consultants have excellent industry networks in many sectors and many of our job seekers have started employment at “entry level” and gone on to establish successful careers. 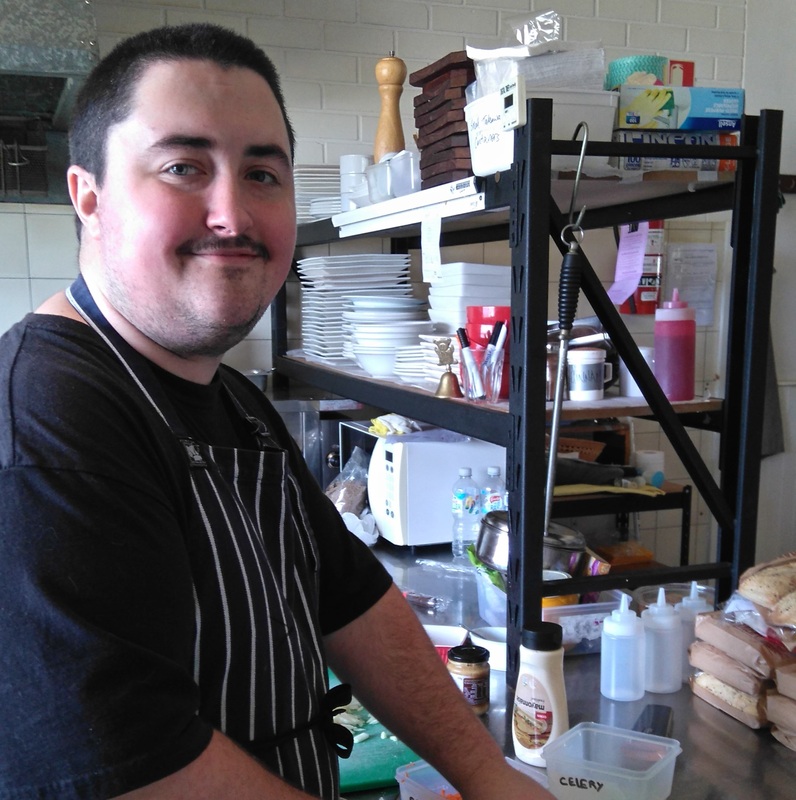 WorkAbility has a strong focus on training and making sure our job seekers are “work-ready”, by organising appropriate training (such as certificate courses), work clothing and equipment. The staff at WorkAbility also provide advice to employers on issues such as accessing government incentive programs, site inspections and assistance with workplace modifications (if required), as well as on-going mentoring and support. We also have outreach services in Merimbula, Moruya, Bombala, Narooma, Jindabyne and Eden. 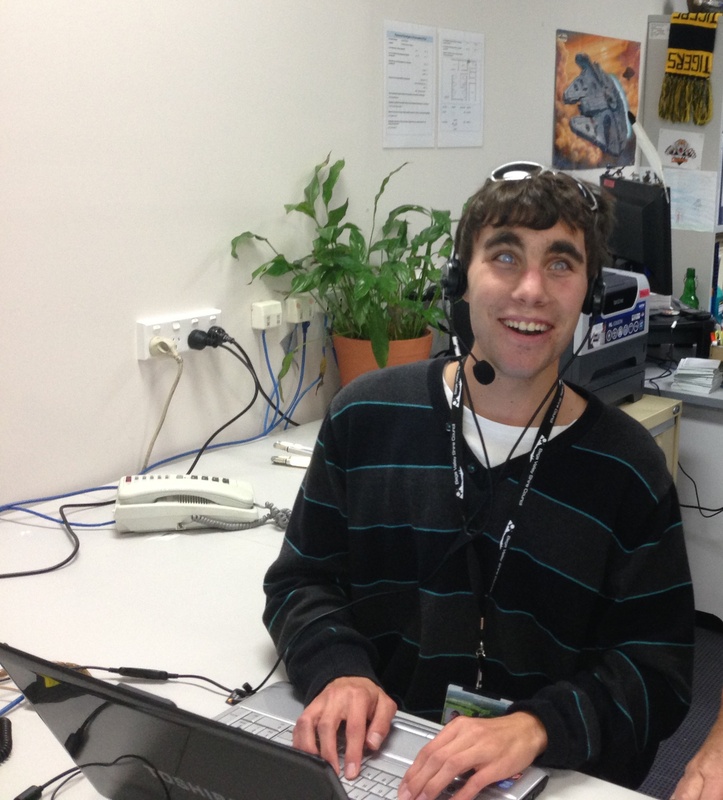 Workskills is dedicated to finding suitable jobs for people with disabilities who wish to work in open employment. Since its inception in 1992, Workskills has built an enviable reputation for matching the needs of job seekers with the requirements of employers. 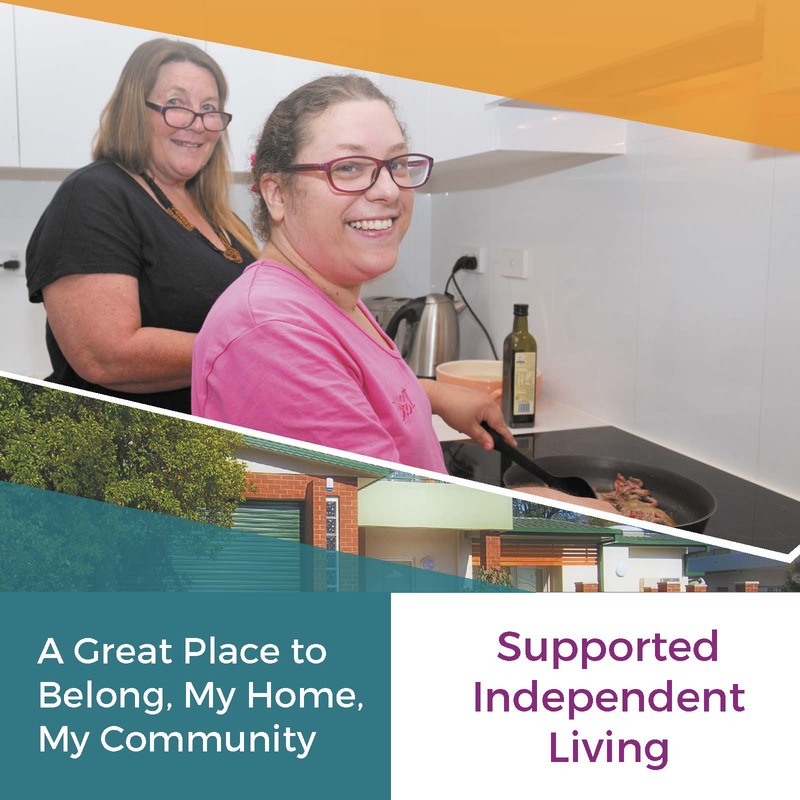 It is a leading disability employment service in the Illawarra and is rated “high-performing” by the Department of Education, Employment and Workplace Relations. It places people in a variety of roles including casual, part-time, full-time and apprenticeship positions. Our experienced team of employment consultants have excellent industry networks in many sectors including hospitality, retail, administration, building & construction, garden & landscaping, cleaning, aged & disability care and government agencies. Many of our job seekers have joined organisations at “entry level” and gone on to establish successful careers. 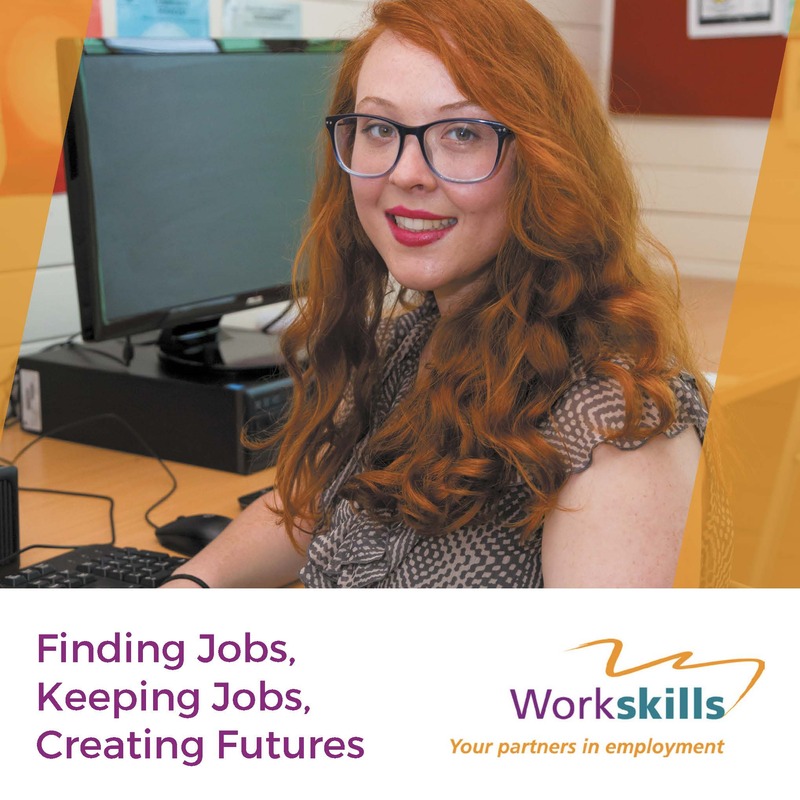 Workskills has a strong focus on training and making sure our job seekers are “work ready” by organising work experience and training (such as certificate courses), work clothing and equipment. The staff at Workskills also provide advice to employers on issues such as accessing government incentive programs, site inspections and assistance with workplace modifications (if required), as well as on-going mentoring and support. "I enjoy undertaking a range of administration tasks for the council, organising a traineeship really helped." I have improved a lot because of the support given by the employer and WorkAbility. My Disability Support Worker, Marion, is a qualified chef.